Registration is $470 for Agosci members and $590 for non-members. A two-day workshop for speech pathologists, teachers, parents, carers, and professionals specialising in Augmentative and Alternative Communication. This workshop provides participants with an understanding of the theory and practice related to PODD communication systems. 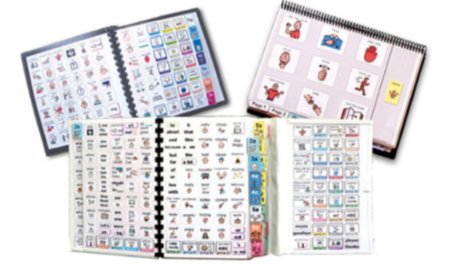 PODD systems assist people with complex communication needs to learn language and communicate.